Val d’Orbieu is one of those companies that everyone has heard of but no one can quite put a finger on what they do or who they are. 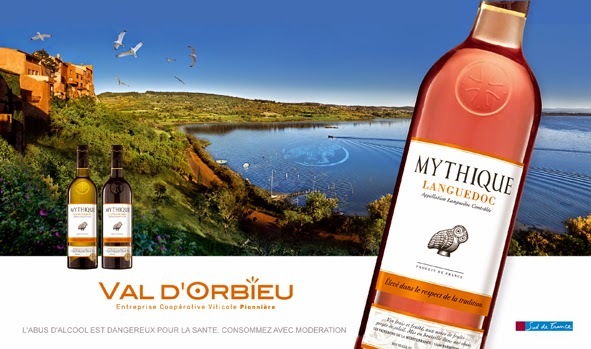 Many wine professionals, even those who know the Languedoc well, are hard put to name a Val d’Orbieu wine, apart from the Cuvée Mythique, a blend of vineyards from across the Languedoc which 20 years ago became the first wine from the region to be given more than 90 points by Robert Parker. It is surprising that a company of the size of Val d’Orbieu is not better known. It is the biggest cooperative in France, with 2,500 producers on its books producing 1m hectolitres of wine annually in the South of France, and as a negociant it sells 3m hl. It also owns 17,000ha of vineyards (equivalent to about half the total vineland of New Zealand). It supplies myriad own-label wines to big operators across France. In the UK, Tesco lists several of its wines, and considers Val d’Orbieu ‘a lovely company to work with’. The reason it is slightly ‘under the radar’ compared to its major competitor Les Grands Chais de France, a spokesman told Meininger’s, is that ‘they don’t have any strong brands but are more of an own-label specialist’. But recognised or not, Val d’Orbieu has tremendous assets. ‘We don’t pretend to be the biggest in France. We are the biggest,’ Bertrand Girard, the company’s managing director says. They are pioneers, he says, in just about everything. What makes them unique is the possession of such swathes of vineland. As Girard says, their smaller competitors own vineyards but not on such a scale, and their bigger competitors like Castel or Les Grands Chais de France own little or no vineland. GCF, for example, actually owns some 1,500ha. Val d’Orbieu owns vineyards from Coteaux du Languedoc in the north to Cotes du Roussillon in the south, taking in Faugeres, St Chinian, Minervois, Corbieres and Fitou along the way. The 2,500 growers include 11 cooperatives and 60 estates and chateaux. Members can call on central marketing resources in order to sell their wines, and there are various wines – notably Cuvée Mythique – which are made centrally. Founded more than 40 years ago, the company went through a period of retrenchment at the beginning of this century. In the 1990s it looked very different, Girard says. ‘We were the rising star, just behind Castel.’ As well as the holdings in the south, it also owned 12 grands cru in Bordeaux. Girard seems diffident and is softly-spoken. The simplicity of his sentences belies the complexity of the task they describe. ‘We have two aims – first to make sure our growers get a decent revenue, which was not the case before, and second, to make customers happy.’ Later on, a third aim is put on the table: to move the company into icon territory. In short, value has been neglected in favour of volume, and this must change. Val d’Orbieu’s most expensive wines at the moment are in the €12-15 range, and Girard wants to change that. To achieve this aim he is exploiting the company’s great asset: the vineyards. Within that portfolio, he says, there must be parcels that are capable of producing icon, single-vineyard wines. To this end he is employing a team of consultants to ‘look at the incredible asset of the vineyards’ and to search out the finest parcels. Dauga – Val d’Orbieu somewhat grandly calls him un couturier du vin - is surveying some 350ha of vineyard in a rolling programme that takes in all the appellations of the region. He visits the property, tests the grapes, then vinifies different parcels in small tanks to pinpoint the highest-quality parcels. To date he has made seven new wines for Val d’Orbieu and will add three more next year. He cites the ancient Chateau Pouzols – owned by the de Fournas family since 1437 – which is under contract to Val d’Orbieu. ‘It’s an incredible place, with wonderful terroir and soils.’ The first new wine to come out of the programme is the AOC Corbières Château de Jonquières 2012, a grenache-syrah blend which was bottled at the beginning of the year. Jonquières, also an ancient domaine, is wholly-owned by Val d’Orbieu. Chateau Pouzols will be released later this year. Dauga is also working on a new, dedicated brand to be called Avant Garde, an icon successor to Cuvée Mythique, a blend of terroirs in quantities of some 20,000 bottles. He is looking for the right parcels at the moment. Girard has something else he intends to exploit: there is a wealth of grape varieties in the vineyards of the South of France, at a time of burgeoning global interest in new, unusual and indigenous grapes. He believes in the cyclical nature of fashions in wine, and that the decade-long enthusiasm for single-varietal wines from the New World is waning. The wine pouch aside, Girard’s reforms are obviously working: the balance sheet looks healthy. Sales in China have doubled to more than €6m since he arrived, and since 2010, he says, ‘We have doubled the export business from €150m to €300m’, gaining market share in France and other international markets. Val d’Orbieu exudes the assurance of a company that knows where it’s going. Its clients notice this. The UK distributor Copestick Murray, which supplies Tesco, is impressed by the way it works. 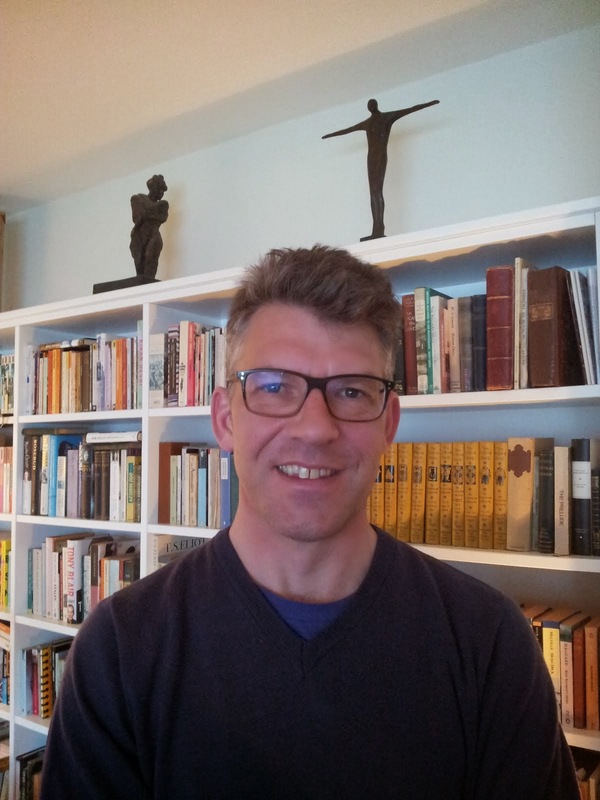 ‘They have an open, transparent trading relationship which goes down well with customers – it’s the complete opposite of the more traditional model of building a wall between customer and producer,’ Copestick’s commercial director David Peek says. 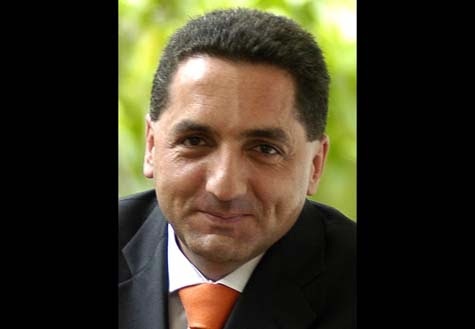 While his clients like the way the company works, Girard is a popular, low-key chief. 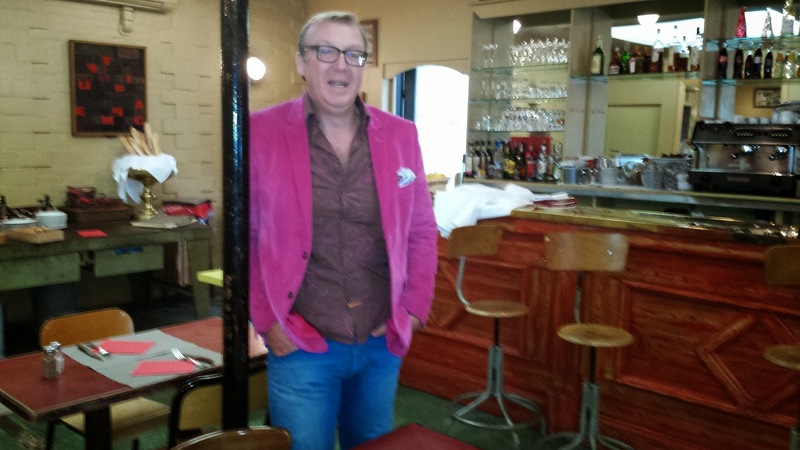 At the company’s fairly riotous annual dinner at the Vinisud wine fair in Montpellier, he’s a benevolent presence. As his staff down powerful mojitos and swing each other round the dance floor, he smilingly declines invitations to join them. ‘Looking forward to hearing what’s new in the “new” California,’ Claudia Schug tweeted just before Roberson’s London tasting last month. Of course, there’s nothing new about restraint and structure in California – everything in wine is cyclical. Jon Bonné of the San Francisco Chronicle and author of the seminal The New California Wine made that clear at the beginning of the three seminars he chaired at the tasting, referencing the ‘first modern revolution’ – the coming of Robert Mondavi, Paul Draper, Warren Winiarski, the founding fathers of modern California wine, and the subsequent ‘decadent phase’ starting in the late 1980s, when big money first started arriving in Napa. Bonné had the vision to recognise a shift in the tectonic plates that underpin the vast mass of the California wine industry. There was the moment, as he put it, when ‘what were fringe experiments were starting to change the conversation. 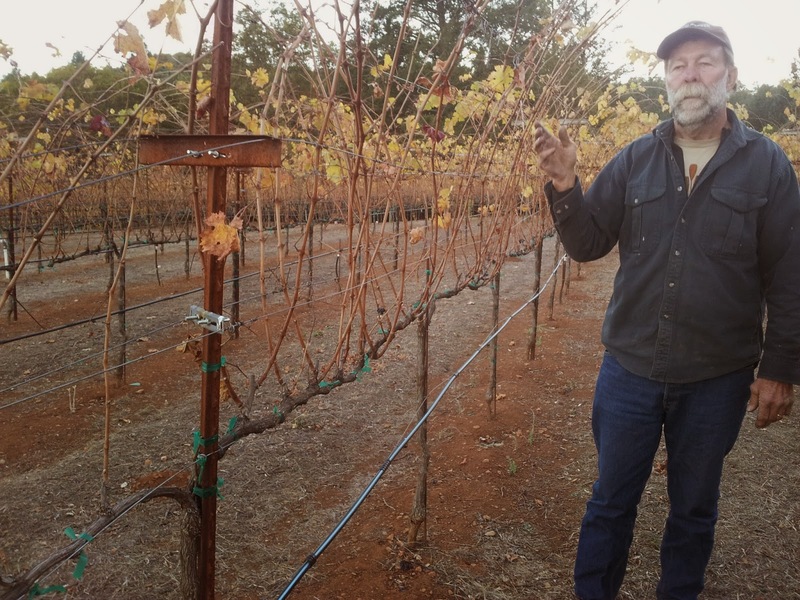 People [like Steve Matthiasson, Cathy Corison or the philosopher-winemaker Abe Schoener - the latter covered in this blog] were starting to change the conversation’. They’d been plugging away at it for years, and what they all had in common, it seems, was an instinct – nurtured by exposure to fine European wines – that California didn’t have to be outré. And there’s nothing new in that. Stephen Brook, author of another seminal book, 1999’s The Wines of California, has been banging the drum of restraint (as it were) for years. I chaired California (particularly Napa) panel tastings at Decanter through the decade of excess from 2000 onwards and lost count of the number of times Brook, faced with yet another ripe glassful said, ‘but it doesn’t have to be like this.’ Indeed, anyone who has tasted old Napa Cabernet (Inglenook 61, Spring Mountain Vineyard 79, Newton 81 to name just three I’ve had in the last year) knows how the last 15 years can be seen as an aberration. Robert Parker and the Wine Spectator are convenient bugbears, but it's not clear-cut, Bonné said. 'I always come back to the industry’, the massive injections of ‘cash and ambition’ in the late 80s and early 90s, coinciding with the last phylloxera epidemic, the ‘billion dollar round of replanting’ and thousands of acres of young vines producing a flood of exuberant, sweet and fleshy wines for a newly-aware market. This was the beginning of a ‘populist connoisseurship’, as he put it. The debate will continue. ‘We are starting to see diversity: wines that will show we can have a more detailed conversation about what California can represent,’ Bonné said. So in answer to Claudia Schug, daughter of Walter Schug, another Napa pioneer, inaugurator of Phelps Insignia and maker of fine Carneros Pinot Noir, amongst many others, what’s new in the new California is the fact the conversation is getting much louder, and has moved out of the barrel cellar and into central London venues like the handsome rooms of the King’s Fund in Cavendish Square, where we’re sitting. The tasting buzzed with enthusiasm. London journalists, Brook, Jancis Robinson, Neal Martin, Jamie Goode, Steven Spurrier, a big crowd from Decanter, buyers like Greg Sherwood of veteran California specialists Handford Wines, sommeliers: Andrea Briccarello of Galvin, Andres Ituarte of Avenue, Charlie Blightman of Hawksmoor, Claire Pancrazi of MASH and half a dozen others. A fascinating line-up of wines, a range which showed the risk-taking mind-set of Mark Andrew, the crusading Roberson buyer. So alongside established classics like Corison and Hirsch, and those like Arnot-Roberts who are rapidly gaining fame as two of the most fascinating winemakers in Sonoma, or the Spring Mountain men Smith Madrone, doggedly pursuing structure for decades, or the brilliant Steve Matthiasson, are wines from Moobuzz in Monterey, part of the Sebastiani family’s The Other Guys project, which lack the confidence of precision of many of their neighbours, and among the only wines in the room I would class as ‘experimental’ in the sense that they don’t quite work. Oddly enough the first word that came to mind was ‘old-fashioned’ when I tasted the Moobuzz Chardonnay 2012, in that its notes of sweet fruit are instant, and insistent, compared to Smith-Madrone’s ethereal Cabernet 2009, say, where the sweetness is a high chord that only becomes apparent when the structure, the delicate girders and light scaffolding of acid and tannin, has been established. How to describe these wines? 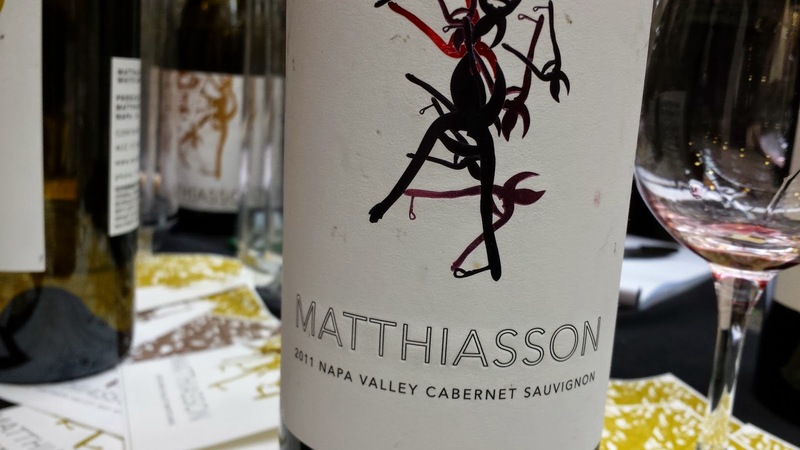 ‘This is a classic Napa Valley Cabernet Sauvignon,’ Matthiasson said of his ruby-red, perfumed 2011, adding that he was using the word advisedly, not to refer to the more “classic” classics of the last 15 years. So this is classic as it should be – Cabernet that has herbal notes (these guys don’t subscribe to the received wisdom that green equals unripe), precise tannins, elegant visible structure and bracing acidity. And they are lighter in colour than we’ve been conditioned to expect – many of the reds on show today (Matthiasson’s in particular) are translucent. There’s also exuberant variety. 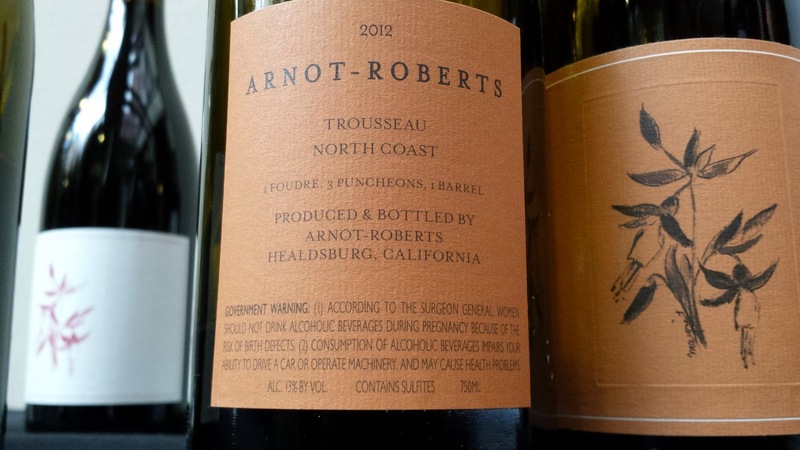 As the wines of the Jura are increasingly popular amongst the metropolitan wine elite, so the region’s native grape, Trousseau, seems to be appearing more and more on the tasting tables. Arnot-Roberts’ rosé-hued Luchsinger Trousseau is possibly the finest expression of the grape I’ve ever tasted. Pace the severe In Pursuit of Balance movement (started by Jasmine Hirsch and Rajat Parr and others), which focusses on Chardonnay and Pinot, I think the wider movement should be called the New Structuralism. The word ‘structure’ comes up again and again in my notes, describing wines that are the very opposite of ‘fruit-forward’. Sure there is fruit, but it takes its rightful place as a component of the whole, not strutting about in the footlights but waiting in the wings, to come on just so. It’s like the difference between those old greasepaint and kohl Shakespeherians of the 1930s, and Peter Brook’s productions, all scaffolding and bare brickwork. Honeyed nose very promising but there’s a slight misfire on the mid-palate, with bright stone fruit and honey and sweet spice not quite carrying through. Open, fresh, full of elegance, red fruit set off by peppery notes, balanced, nervy, precise, long. Fresh and open nose, surprising heft of tropical fruit but any hint of fatness moderated by precise acidic structure. Wood is present and correct, finish sharp and elegant. 100% whole cluster fermentation on this one. Again there’s white pepper on the nose but this turns into sage after a beat or two. The tannins are fine-grained and elegant, the length with garrigue, the whole very structured and elegant. Fine. Impression of precise acidity and sweet, delicate hint of oak (barrel fermented). The structure is provided by minerality and acidity, on which sit sheer flavours – juicy cut pear, apple, and then high tropical notes. Lovely. Bright, almost translucent ruby hue, fresh mineral palate with abundant though never insistent fruit – wild blackberries and damsons, some welcome sagey herbal notes, violet perfume, excellent structure, ripe tannins carrying the whole wonderful understated cornucopia of flavours right to the end. Steve Matthiasson happily describes it as ‘rustic’, which it is, in the best sense, unmanufactured. The Cabernet here is sourced from Rutherford and St Helena benchland. Herb and even hay on the nose with a creamy undertow – still there are herbs on palate, with definite warmth and structure, very fresh, juicy, exuberant but anchored with dry tannins dissolving into juice, mint-laden freshness at the end. Bonné: ‘this could not be anything else than Napa Cabernet’. Serious tannic grip and length. One of my favourite of all her Cabs. Full, dense, minty blackcurrant palate. Grainy tannins and a depth of acidity. Nearly ten years old and utterly fresh and beguiling, still with primary fruit but with the tannins showing a hint of fuzziness round the edges, a softening to come. Along with classic black Napa fruit there’s sour cherry on this 06 which isn’t so noticeable on the others – 06 was a cooler year. The palate is tarry, intense, with precise but serious tannins that are softening (they were pretty tight for a few years, I imagine), and wonderful juiciness. Mouthwatering. The Smith Madrone ranch high on Spring Mountain is a piece of Napa history, unchanged since bearded pioneers Charlie and Stuart Smith (on a quiet evening you can hear their guns booming from miles away – the estate is dotted with buckshot-peppered targets) arrived in the 1970s. The tasting room is a comfortable, ramshackle barn with armchairs you sink into. 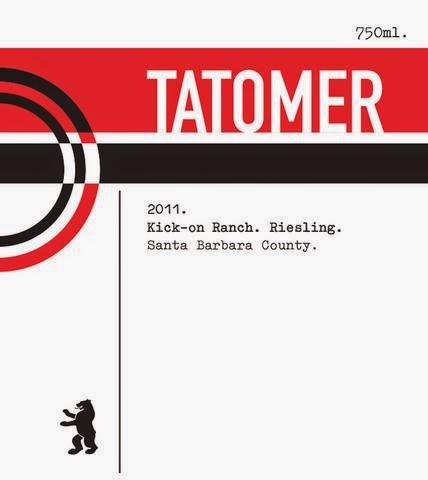 They have an extraordinary list (their Spring Mountain Riesling is renowned, and delicious, though not as original or unusual as their Cabernets). This 09 has a classic nose, blackcurrant and mint vibrating in the glass, then flavours that can only be described as Bordeaux-like, cassis and coffee, but with an additional layer of perfumed fruit that stamps it indelibly as Napa. 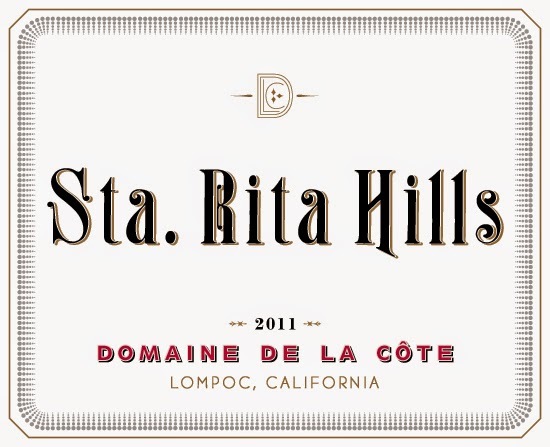 High vineyards, long hot days and cool nights bring sharp acidity to the structure. Superb.